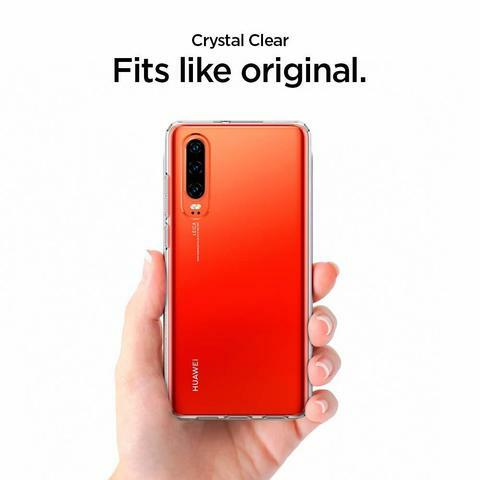 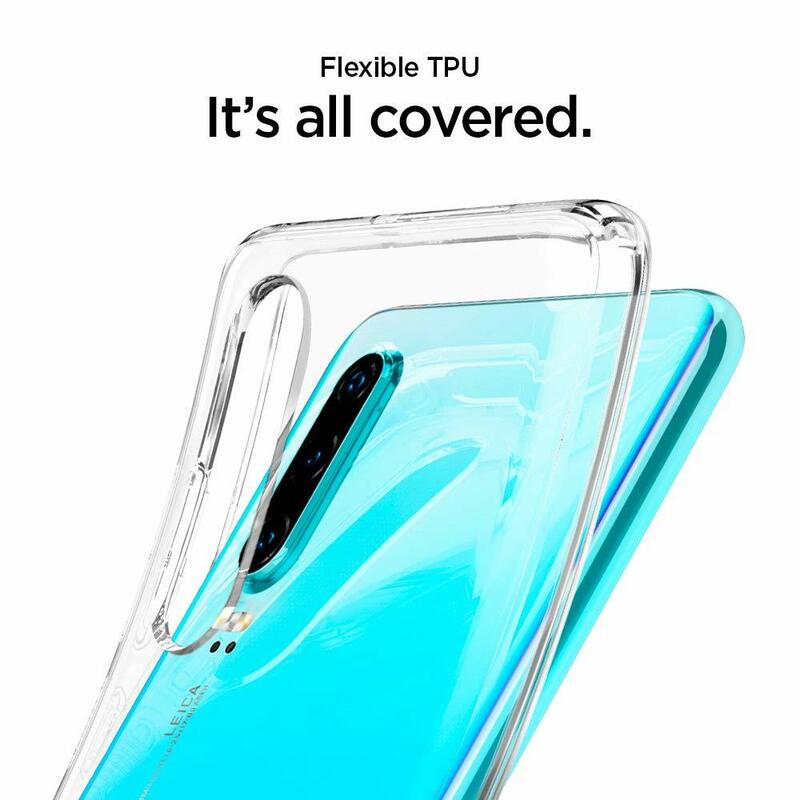 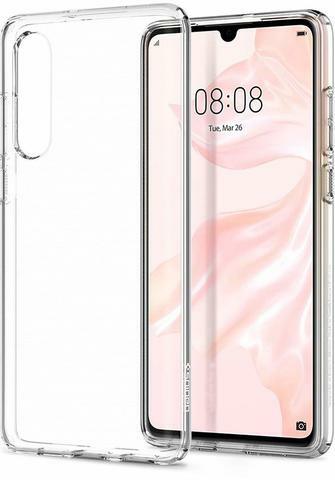 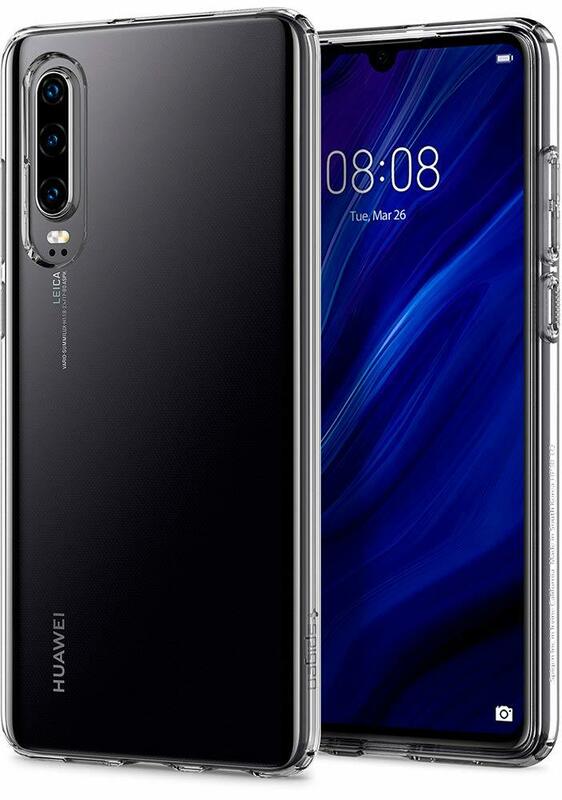 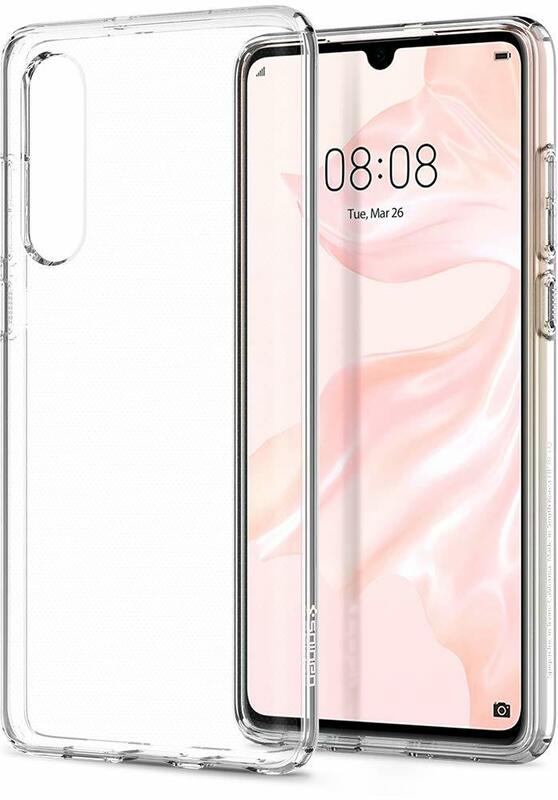 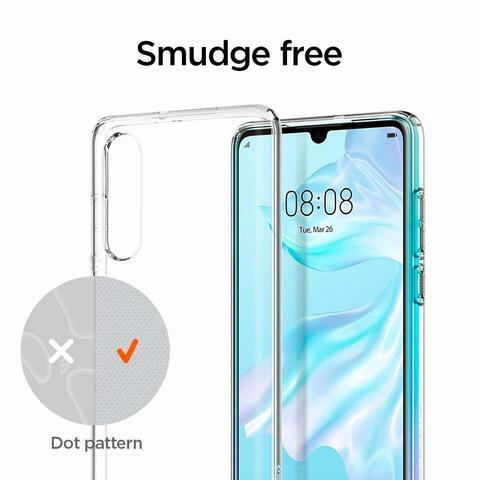 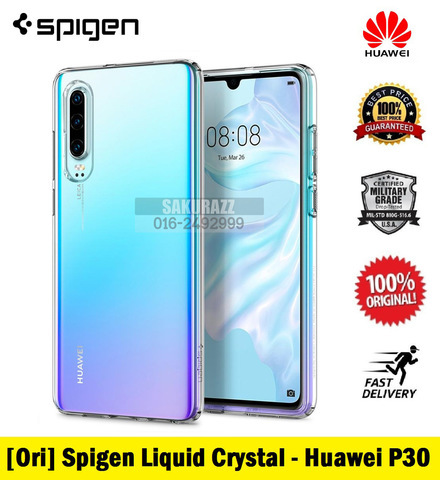 [Ori] Spigen Liquid Crystal Clear Huawei P30 – Sakurazz - Where Service Matters. 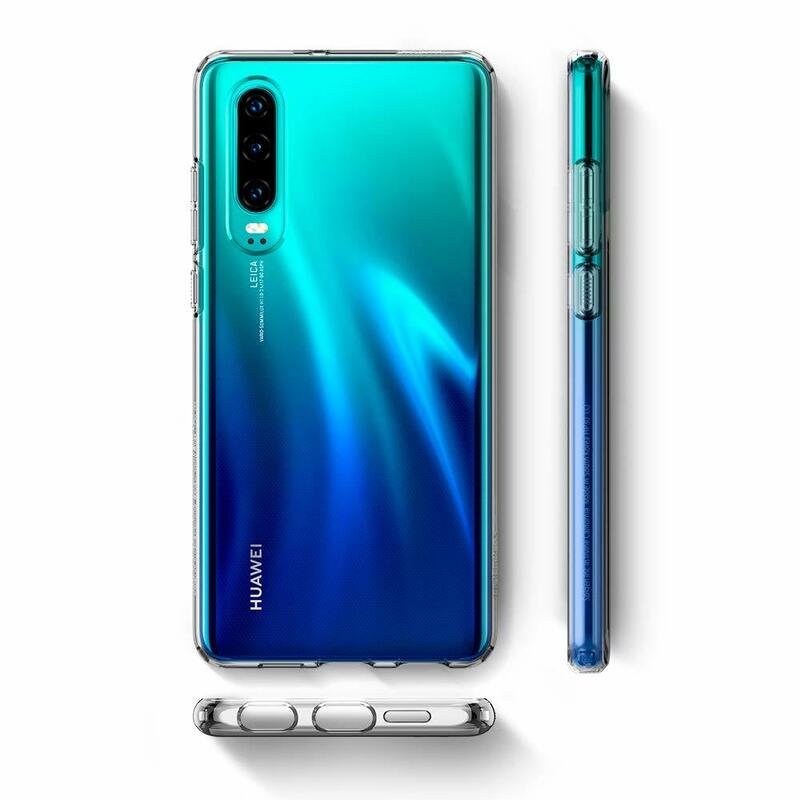 Display the all-new Huawei P30 in all its glory while guarding it from everyday scratches and dents. Liquid Crystal™ provides drop protection with Air Cushion® Technology and a material that is shock-absorbent in nature. It is made with a flexible material for a hassle-free application and raised along its edges to leave the screen and camera contact-free. 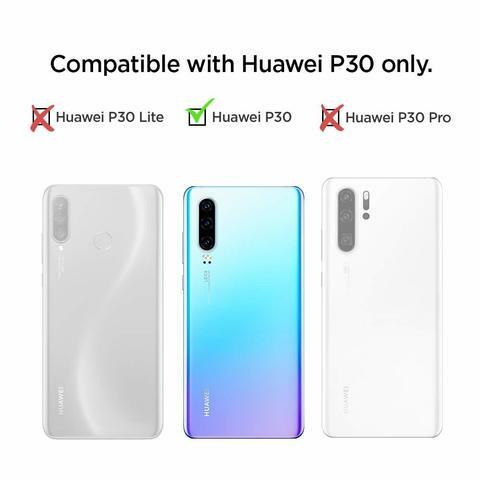 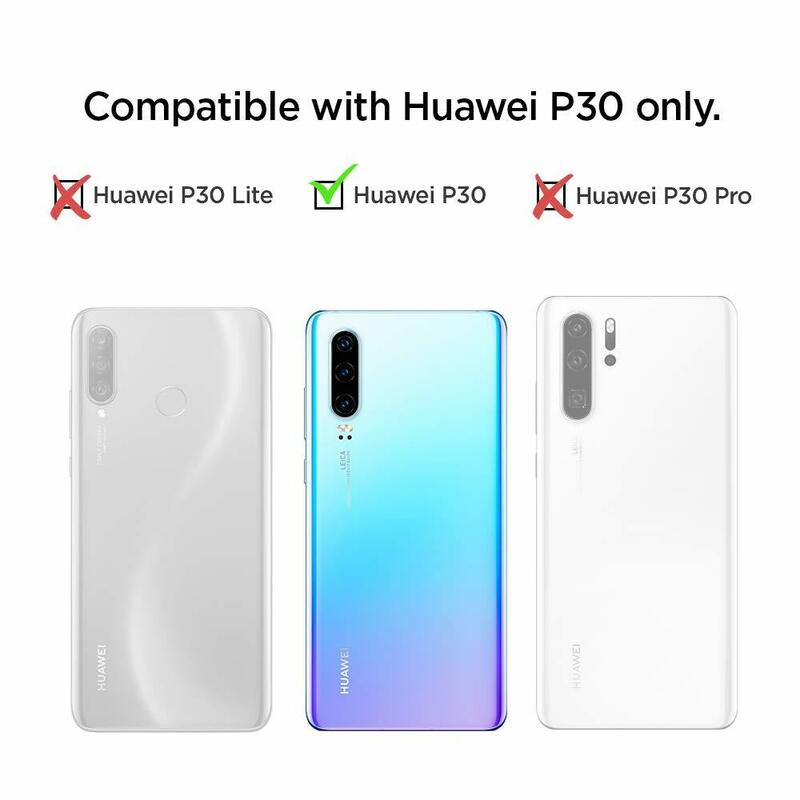 Confidently display your Huawei P30 with clarity and simplicity.